Shopping IRL is fun, but as soon as I had kids it became pretty much impossible. 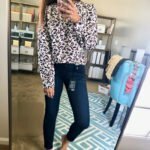 I had to learn how to shop for clothes online and how to do it fast! Sure, I always shopped online, but now I almost exclusive shop for clothes online. If you are too or haven’t had good luck I’m going to let you in on a little secret: it’s not you, it’s just somewhat of a skill. But it’s one you can learn! 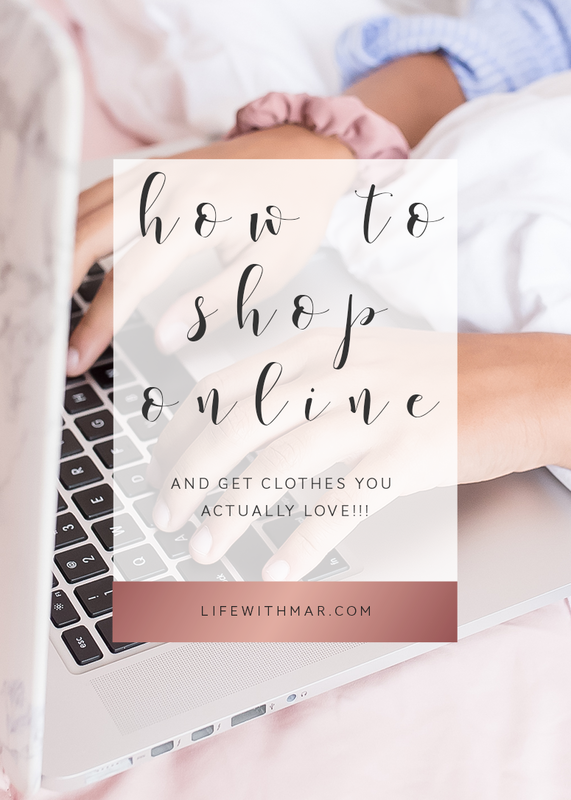 Here’s my best tips for how to shop for clothes online so you can add to cart, even if you’ve got a baby on your hip! Not all online clothing stores are created equally, know your stores and know them well! By this I mean the ones with the most favorable return policies and with sizing that you understand. 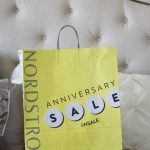 They have easy-to-understand and flexible return policies and I love the brands that are carried. They also have pretty good sales, too! HOW TO SHOP ASOS: For ASOS, the quality is a little hit and miss and the sizing is a little weird. My tip for working around that? I typically do a huge haul and order every piece I want in at least two sizes–then I return the rest.Sometimes things are a little sheer, and sometimes they fit awkwardly, but for the most part, I almost always end up keeping a few pieces out of my major haul. Then I just ship it all back! WHAT ABOUT CHEAPIE SITES? There are a zillion cheap online websites like SheIn, but I personally don’t love when return shipping isn’t free. That’s why these are the stores I consider the best for online clothes shopping. 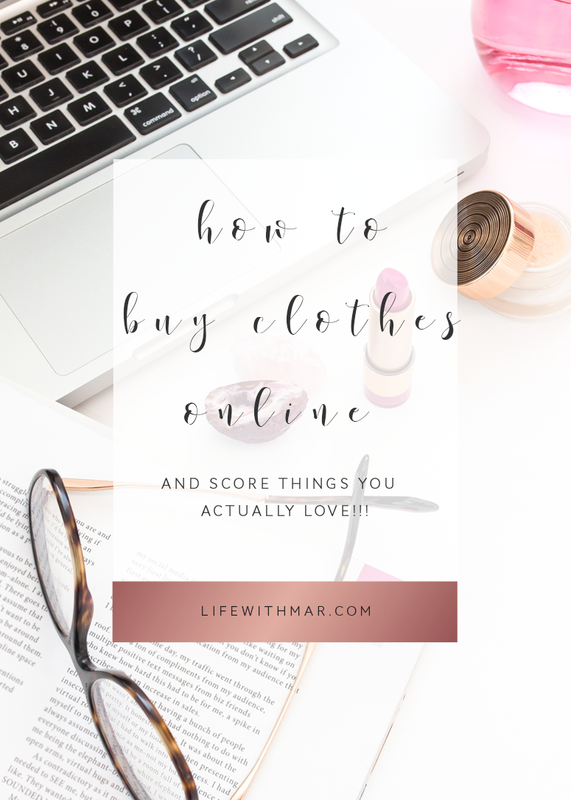 Out of all of my tips for clothes shopping online, understanding your body type and how things fit is probably the most important. You need to have a good understanding of what fits and flatters you to avoid the headache of having to do a bunch of returns. Honestly, this is a bit of a trial and error process, or you could work with a stylist who can help you identify what’s best for your body type. 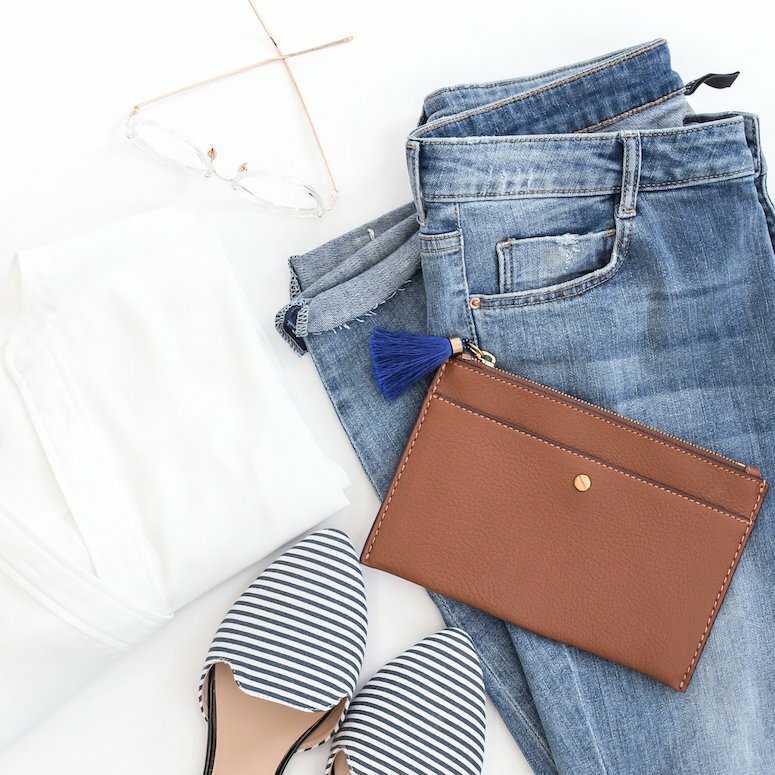 RELATED: If you like the idea of a personal stylist, you may like Trunk Club, which matches you up with a stylist and sends clothes to your door! Read, read, read, read the reviews! This is so important so you can see if people loved or hated it and what they loved and hated about it. I pay especially close attention to anyone who mentions their body type and what fit them or what didn’t. Another place this is especially useful is if you’re shopping Rent the Runway. Rent the Runway allows users to upload photos of their outfits so you can see exactly how certain things fit! Again, I pay special attention to those with body types like mine and see what works best. One of my favorite things about shopping for clothes online is the sales! There are always online-exclusive sales and newsletter-only opportunities. TJ Maxx, for example, offers free shipping for newsletter subscribers and exclusive sale alerts for their designer collections! Don’t want to sign up for multiple newsletters? Sign up for mine, I frequently send out sale alert recaps in weekly or monthly digest. Again, whether you’re buying something because a fashion blogger recommended it or it has rave reviews, always ask yourself how it will fit and flatter you and your body type. When in doubt, order multiple sizes. I do this All.The.Time. Is returning a pain? Well, let’s just put it this way: It’s far easier to do a quick return with kids than it is to do a try-on and purchase session. This is another reason I like to only shop retailers with free shipping and returns so I can do a big haul and order in one big haul. Ok, phew! That was A Ton. Are you a big online shopper? 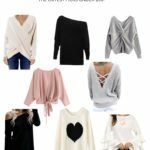 What are some of your favorite tips for clothes shopping online? Share your best tips below! Like this post? Pin me, please! It helps others find this guide and you can easily re-visit the tips!